If you are in Pant on holiday or visiting friends or family, then why not take a few minutes to walk around the village and see some of its attractions. Llanymynech Rocks Nature Reserve is on the site of the former limestone quarry which dominated the village from the early 19th century until the end of the First World War. 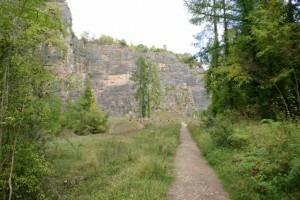 The spectacular cliff face of Llanymynech Rocks dominates the reserve, which is a haven for birds, butterflies and orchids. The reserve is open 24 hours a day, every day of the year and entry is free of charge. 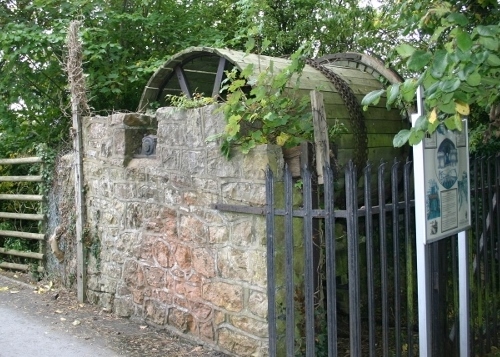 The entrance to the reserve is at the end of Underhill Lane, where there is a small car park. Find out more here. Cambrian Heritage Railways runs a restored railway from Pen-y-garreg Halt, on Pen-y-garreg Lane in Pant, to the neighbouring village of Llynclys. Trains run at weekends in the summer, as well as bank holidays and special events. 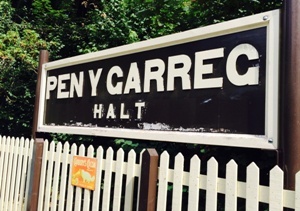 When running, trains leave Pen-y-garreg Halt at half hourly intervals, at ten minutes past and 2o minutes to the hour. The railway is always looking for volunteers to work on the trains or, by becoming a member of the charity, you can help support their work. Find out more here. 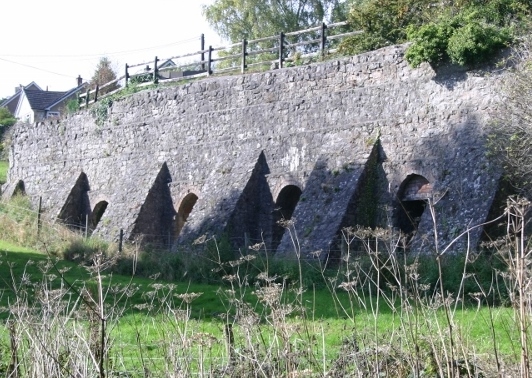 The Montgomery Canal is a partially restored canal which runs through the village of Pant. 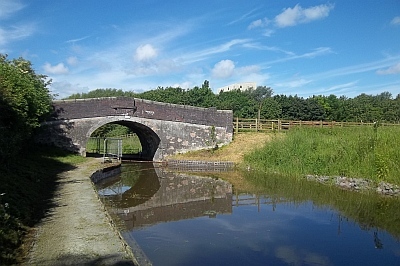 It is 33 miles (53 km) long and runs from Frankton Junction on the Llangollen Canal to Newtown in Powys. The section in Pant is currently not navigable, but work to restore the canal is ongoing. The towpath along the side of the canal bed that runs through Pant has largely been restored and is ideal for a stroll. It is also a great spot for wildlife. Find out more about the canal and the restoration work here and Pete’s Montgomery Canal website has lots of photos and information too. Llanymynech Golf Club is situated on top of Llanymynech Hill, overlooking the village. The spectacular golf course is surrounded by steep cliffs and steep banks and from the course it is possible to view 12 of the old ‘shire counties’ including Shropshire, Cheshire, Flintshire and Denbighshire. There is a section of Offa’s Dyke on the western edge and Offa’s Dyke Path crosses the course. Find out more here.